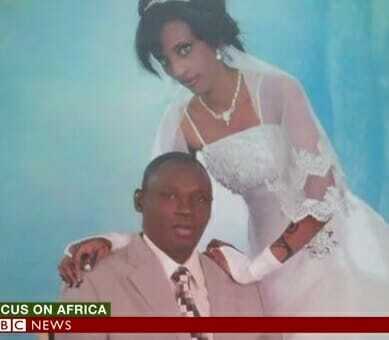 Sudanese Christian, Meriam Yehya Ibrahim, who was sentenced to death for apostacy has given birth to a baby girl. The girl has been named Maya and she was born inside the prison clinic. Neither parents have been able to see her and Meriam was never taken to a hospital. Meriam will be allowed to nurse her daughter for two years before her sentence of 100 lashes and death by hanging is carried out. “They didn’t even take Meriam to a hospital – she just delivered inside a prison clinic,” As Elshareef Ali Elshareef Mohammed, her lawyer, told The Telegraph. Please keep the Ibrahim family in your prayers.